If you have recently bought Galaxy J5 and want to learn how to take a screenshot on Samsung Galaxy J5, this post is for you. 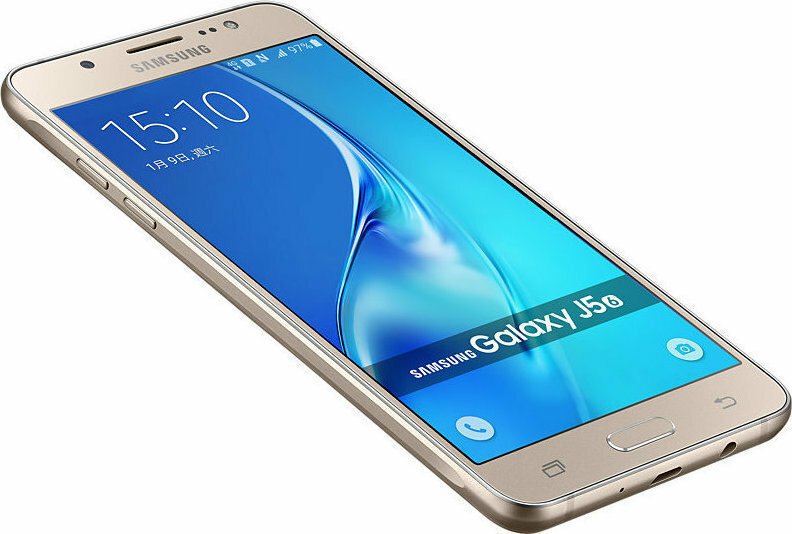 Samsung Galaxy J5 is a mid range 4G smartphone for everyone. The phone sports a 5-inch Super AMOLED capacitive touchscreen with 720 x 1280 pixels resolution. 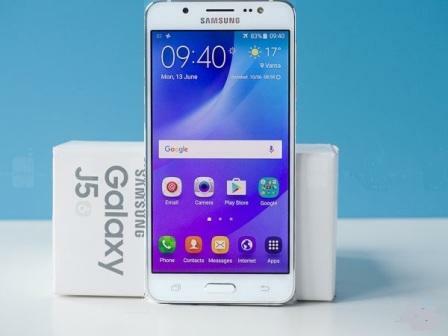 Galaxy J5 runs on Android v5.1 Lollipop OS. It is powered by 1.2GHz Cortex-A53 MSM8916 Qualcomm Snapdragon 410 quad core processor with 1.5 GB RAM. When we talk about the phone camera, Galaxy J5 has a 13MP primary camera with auto focus, LED flash, touch focus, geo tagging, face detection and 5MP front facing camera for video calling and selfie. It is easy to take a screenshot on Galaxy J5. You can save a webpage, PDF file and any other phone screen easily as a JPEG file by taking a screenshot. The file is automatically saved to your phone gallery. Just follow the few simple steps mentioned below to take screenshot on Galaxy J5. That’s all. Is not the process so simple? Now go to your phone gallery->screenshots to see all the screenshots taken by Samsung Galaxy J5. If you have any difficulty kindly let us know through our comment form. We’ll try to solve your query shortly. Thanks for reading.